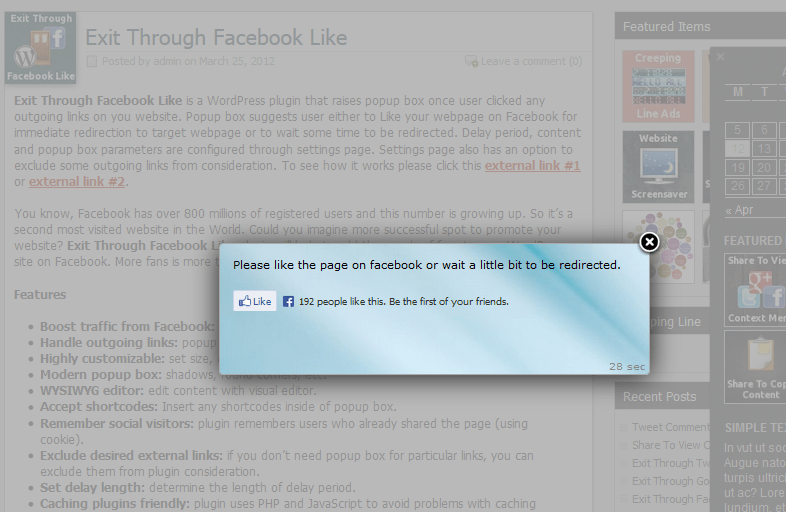 Facebook Page Promoter Lightbox: use this plugin to let your visitors know about your Facebook page. You don’t need an API key to use this. 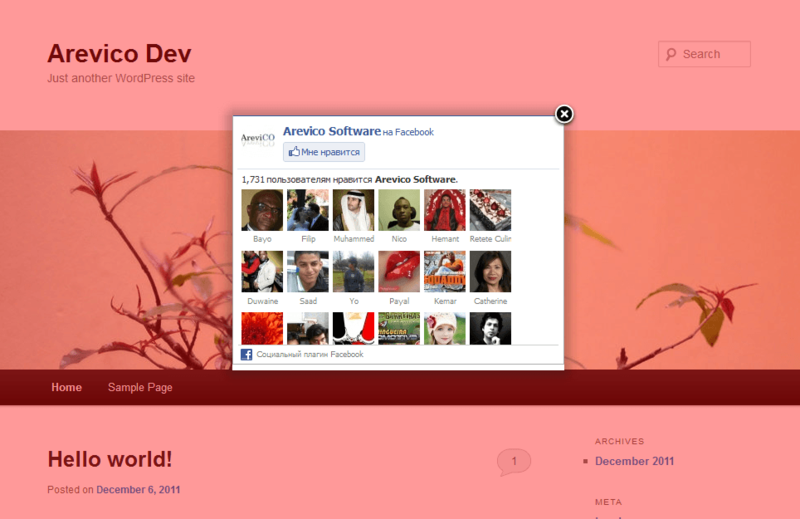 You can display the Facebook lightbox with or without a delay. Sharebar: adds floating social buttons to your website. It is highly customizable and lets you add your own buttons on the main Sharebar page. Social Locker: another plugin you can use to get more Likes for your posts. The plugin is highly customizable and can block any type of content. 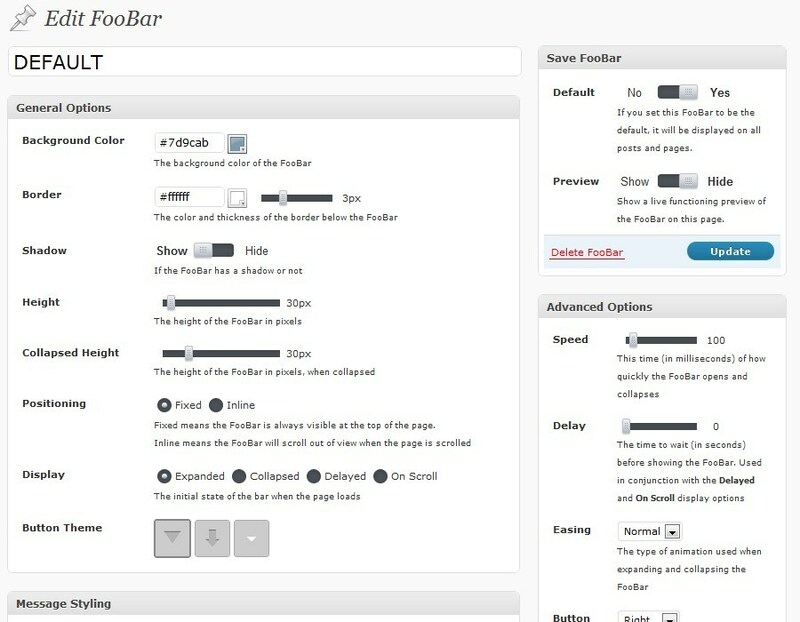 Foobar toolbar: one of the best notification bar plugins we have tested. It is highly customizable and lets you promote your social profiles, special deals, and anything else you want your visitors to notice. Facebook Traffic Pop: this lets you be a bit more aggressive with your Facebook strategy. 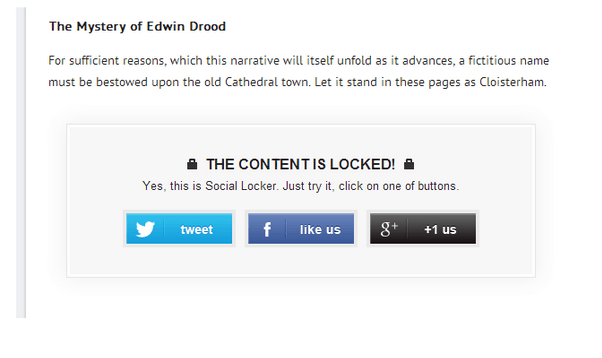 It locks out page functionality behind a popup, so your visitors won’t miss your Facebook like button/box. WP Greet Box: lets you display a different greeting message to your visitors based on the site they are coming from. Useful for targeting your visitors aggressively. 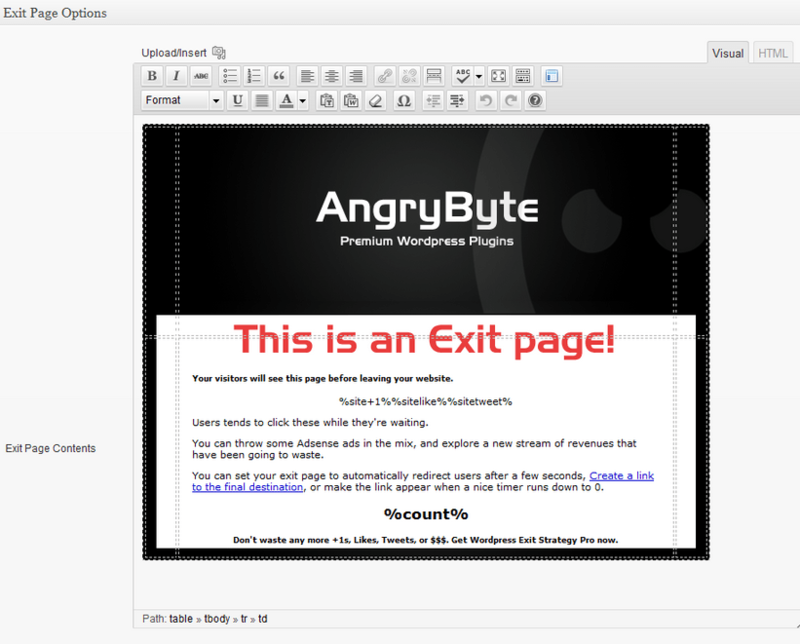 WordPress Exit Strategy Pro: redirects external links in your posts through an exit page. We are not a big fan of this approach but if you have something special you don’t want your visitors to miss in return for Facebook Likes, this plugin might work. Exit Through Facebook Like: this plugin adds a popup box to your external links to encourage your visitors to Like your page before leaving your website. Let’s not forget that aggressive Facebook marketing techniques could turn some of your visitors off. You should always use your best judgement before trying something that might damage your business or brand. 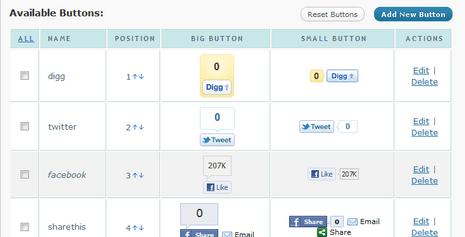 The above plugins could lead to more Likes and shares for your pages though.